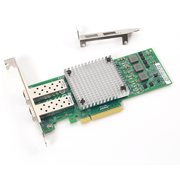 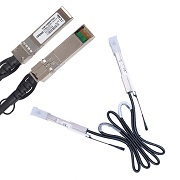 10Gtek's AMQ10-SR4-M1 Module This is a parallel 40Gb/s Quad Small Form-factor Pluggable (QSFP+) optical module, terminated with MPO multifiber connectors. 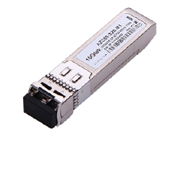 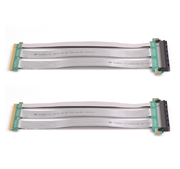 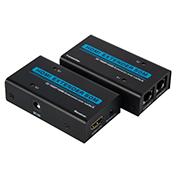 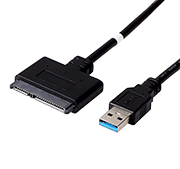 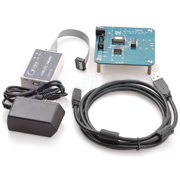 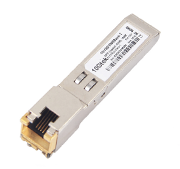 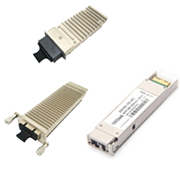 They are compliant with the QSFP+ MSA and IEEE 802.3ba 40GBASE-SR4 and compatible with IEEE 802.3ba 10GBASE-SR. Digital diagnostics functions are available via an I2C interface, as specified by the QSFP+ MSA. 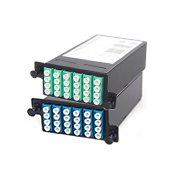 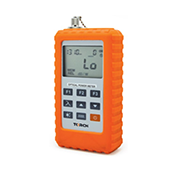 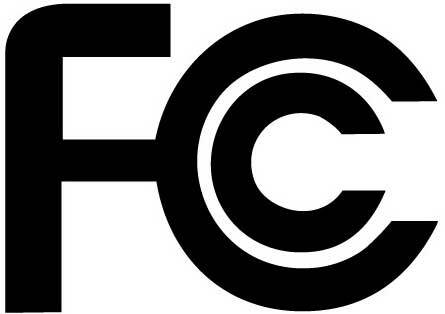 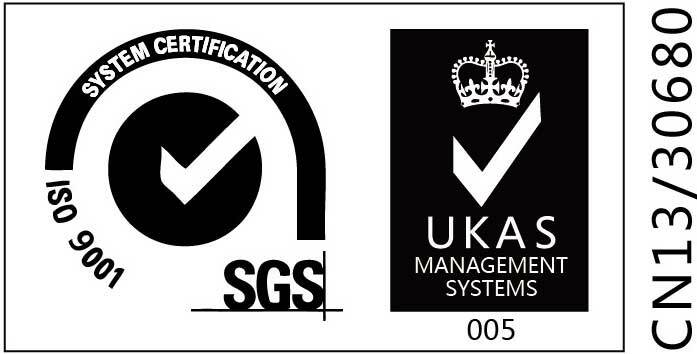 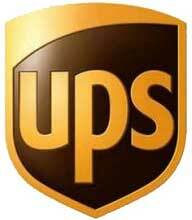 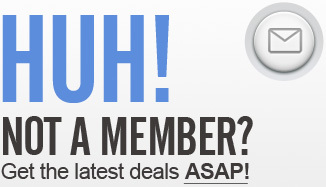 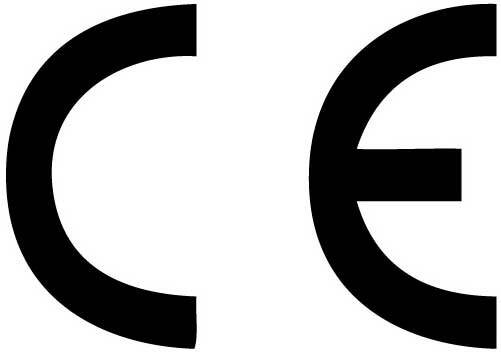 The transceiver is RoHS-6 compliant and lead-free per Directive 2011/65/EU. 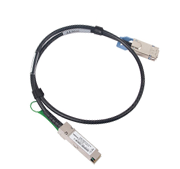 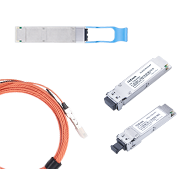 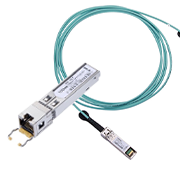 10Gtek's QSFP-40G-SR4 Module supports link lengths of 100m and 150m respectively on laser-optimized OM3 and OM4 multimode fiber cables. 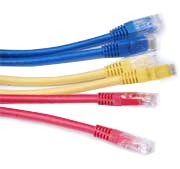 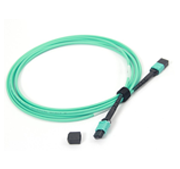 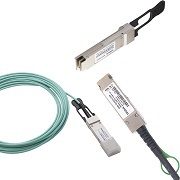 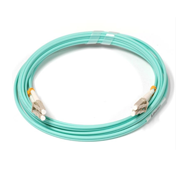 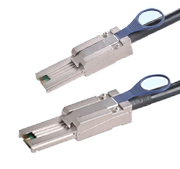 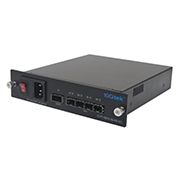 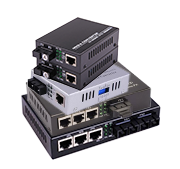 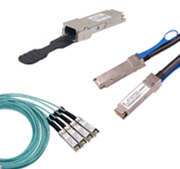 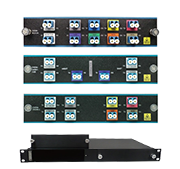 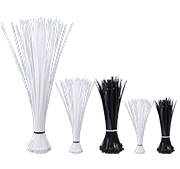 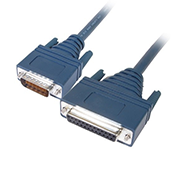 It primarily enables high-bandwidth 40G optical links over ribbon fiber cables terminated with multi-fiber connectors, and could also be used along with ribbon to duplex fiber breakout cables for connectivity to four 10GBASE-SR optical interfaces.